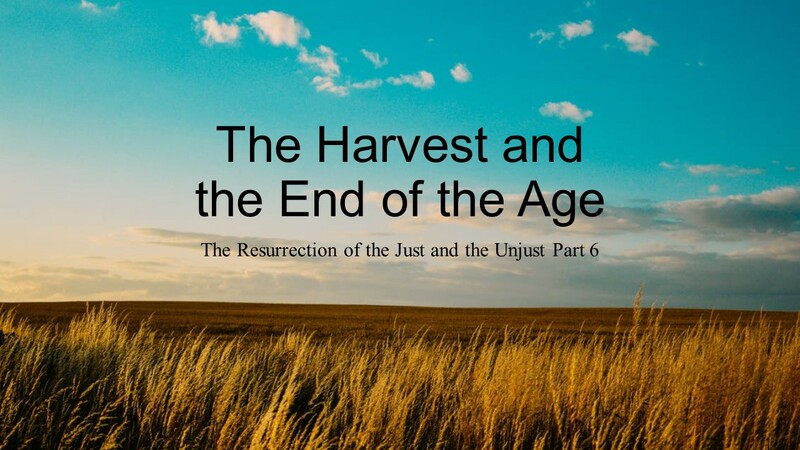 The harvest of the good and the evil is linked to the resurrection of the just and unjust. Determine when the harvest is and you'll have the proper eschatological framework. Matthew 13 coupled with Daniel 12 is demonstrates beyond any doubt that the resurrection of the just and the unjust took place at the fall of Jerusalem in AD70. Join us this week as we explore this exciting truth of God's word.